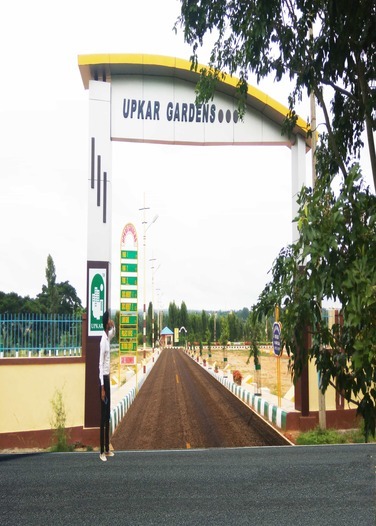 Upkar Gardens offers sites near Chandapura from among its 11 acres of landscaped and well-equipped with amenities residential development in Chandapura. This BMRDA approved layout in South Bangalore is for the elite few looking for plots for sale in Electronic City or villa plots for sale in Chandapura Anekal Main Road. If you work in the major industrial zone of Electronic City, Bommanahalli, Jigani with mega industrial developments like the Phase-3 SIPCOT, Toyota City, and SEZ are just a short drive away. You will obviously want to buy sites, flats or villas close to your workplace. 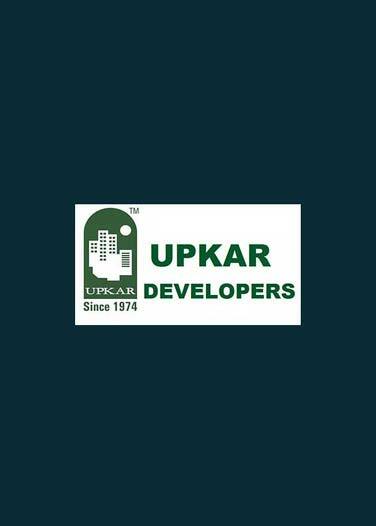 Upkar Developers offers you the widest variety of choices for sites near Chandapura, plots for sale in Electronic City, BMRDA approved layout in South Bangalore, and plots for sale in Chandapura Anekal Main Road. Combine natural elements, purpose-built customized villas and a future of contemporary living where you have amenities like a jogging track, swimming pool, a multipurpose hall, kids-play spaces, parks, clubhouse and so much more. 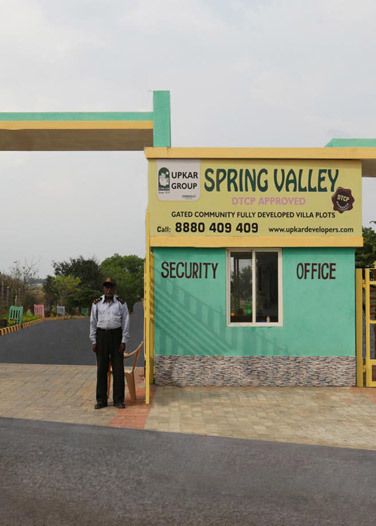 This is not just a wish-list but reality, when you look at the Upkar Developer’s offerings of villas and plots for sale in Chandapura Anekal Main Road, flats and a BMRDA approved layout in South Bangalore, villa plots for sale in Electronic City or just residential sites near Chandapura. 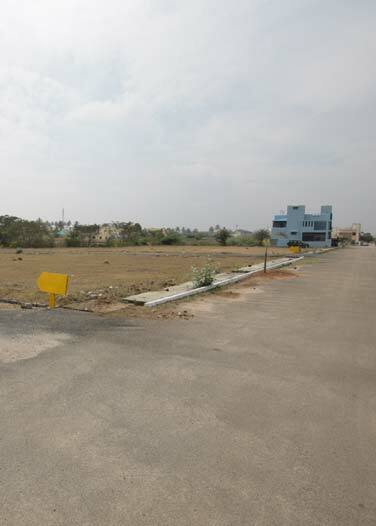 Plots for sale in Chandapura Anekal Main Road close to Electronic City, Bommasandra, Hebbagudi, Anekal, Jigani, and Hosur are where some of Upkar’s ongoing projects of sites near Chandapura and plots for sale in Electronic City are now available. 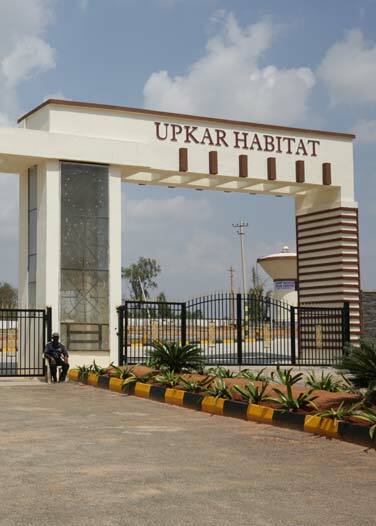 The BMRDA approved layout in South Bangalore and many of Upkar’s completed and yet-to-be-launched projects thrive and flourish here. 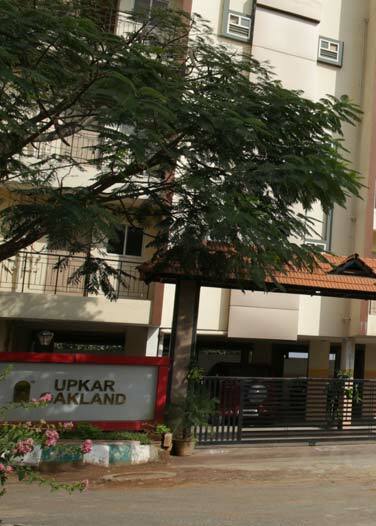 If you want to buy plots for sale in Chandapura Anekal Main Road which have reliable titles, choose to be part of Upkar Developers transparent transactions of plots for sale in Electronic City. Take note that they offer sites near Chandapura which can be customized to suit your needs. Their BMRDA approved layout in South Bangalore is renowned for its affordable costing and quality construction.